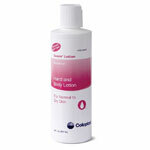 Coloplast Moisturizing Sween Lotion 21oz is a non-occlusive lotion that helps keep skin healthy with natural vitamin E.
Use daily to maintain moisture. 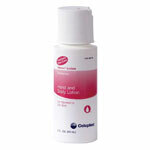 Also an excellent massage lubricant. CHG, latex and nitrile glove compatible. 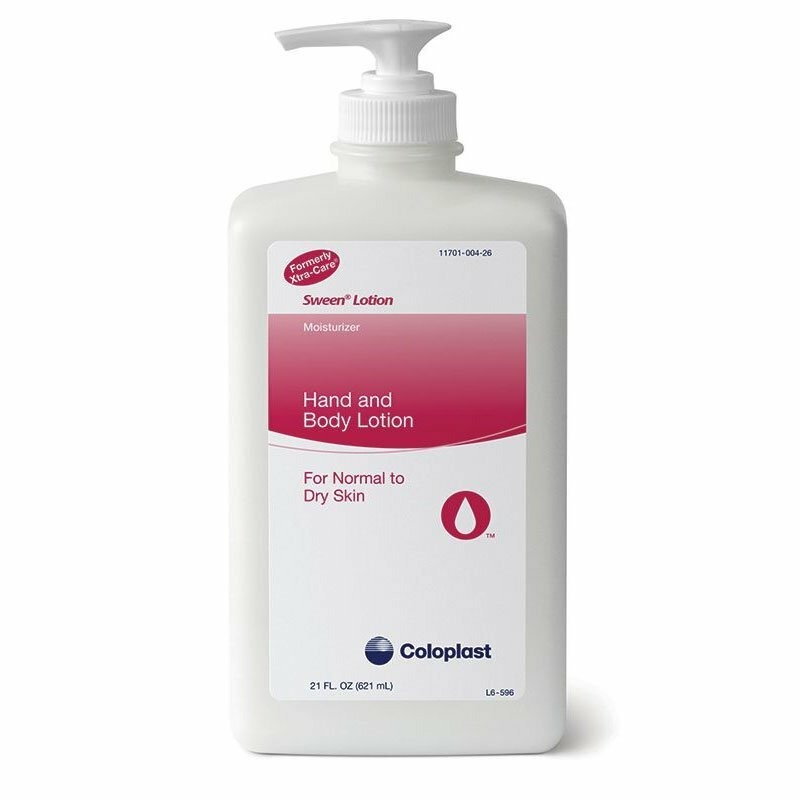 Product is sold in a pump bottle.